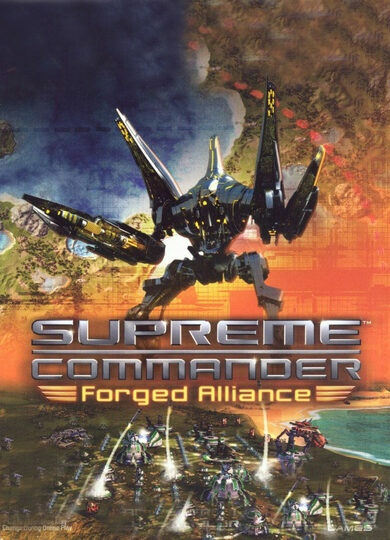 Developed by Gas Powered Games, Supreme Commander 2 is a sequel to Supreme Commander: Forged Alliance. 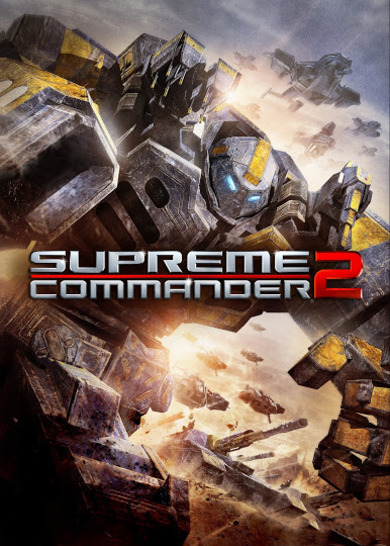 This real-time strategy game takes game battles to a whole new scale with futuristic forces battling it out in their hundreds! The campaign mode features three separate storylines to play through! 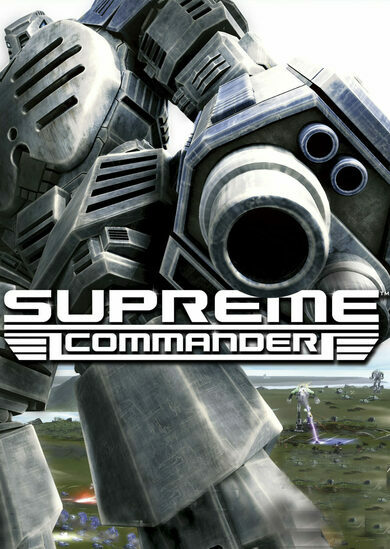 Build the most powerful army in the Universe and dominate the online mode, showcasing your superiority!